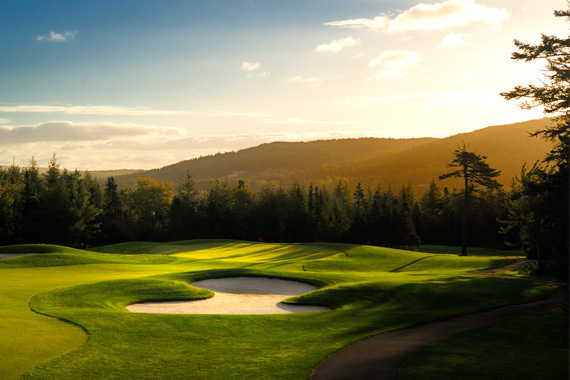 Cape Breton Island is the breathtaking backdrop of the Golf Cape Breton golf experience. When you are not on the course, spend your time touring our Island and your memories will be filled with spectacular vistas, lively music, fun-filled festivals and new friends. Considered "Nova Scotia's Masterpiece", Cape Breton Island has been named one of "50 places of a lifetime" and one of "20 Must See Places in 2013" by National Geographic Traveler magazine, and the "most scenic island in the world" by Conde Nast Traveler magazine. As you travel from course to course, you will pass through the majestic Cape Breton Highlands located on the world famous Cabot Trail, considered North America's most scenic drive. Just off the beaten path to the courses, you may visit the Fortress of Louisbourg, North America's largest historical reconstruction, or take in a ceilidh at a community hall where toe-tapping fiddle music abounds. Cape Breton Island is a panorama of scenery, history, culture, and the finest golf in Canada all waiting to inspire and welcome you. 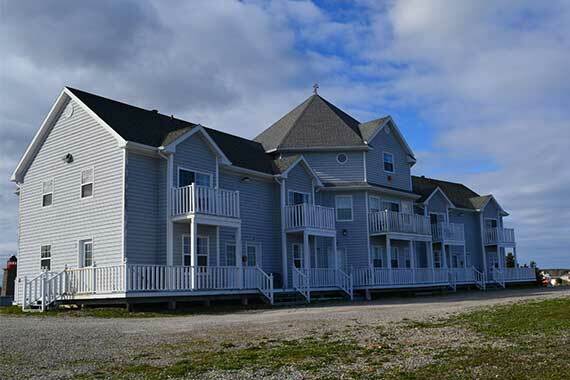 For Golf Vacation Package Specials and Information please visit Golf Cape Breton at www.golfcapebreton.com or call our locally based Golf Package Specialists today @ 1-866-404-3224.